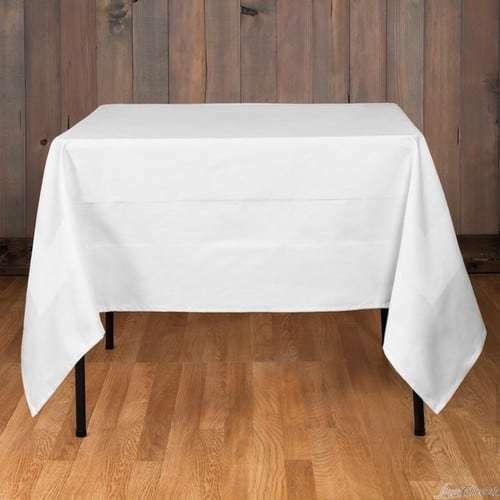 We are looking for a responsible and trustworthy manufacturer of Table Linen. 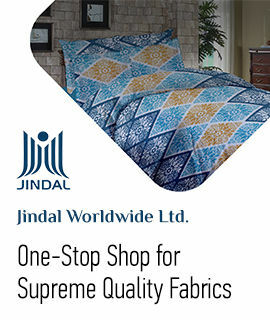 Want Table Linen in 100% Silk / Cotton material. At present we are interested to import from Chinese suppliers. Town And Country Linen Corp.